The bestselling author of Grandpa Pike’s Outhouse Reader is back with a whole slew of new tales, rants, annoyances, and opinions – delivered with his unique brand of humour. 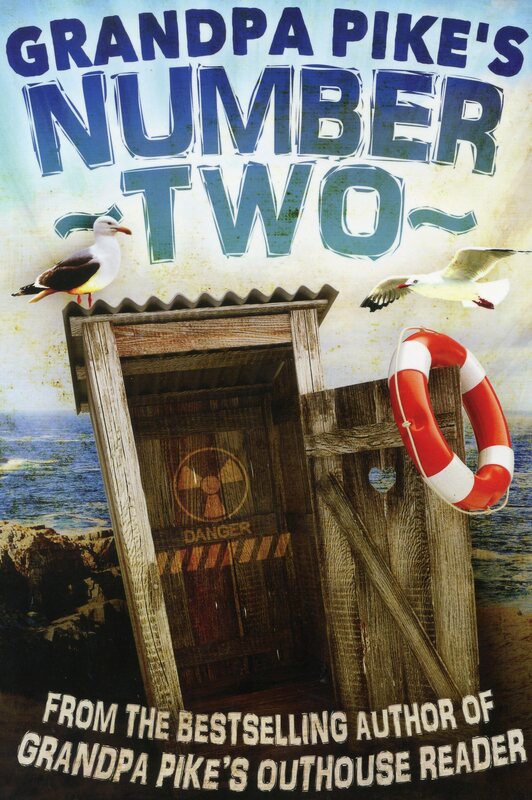 Many readers have asked, “ Will Grandpa do his Number Two?” He has. Here it is. You’ll want to read and reread this book. It’s funny, inspirational, and often thought-provoking. Grandpa Pike is a natural-born storyteller who can make the seemingly mundane magical and meaningful. Few writers can reach way down and pull so much up out of their own experiences and make you feel them. Take this book home. Take it to heart.